What’s More Important When Selling Your Company: Price or Terms? Imagine a potential buyer — let’s call them Buyer A — has just offered $20 million all-cash to acquire your company. Another potential buyer — let’s call them Buyer B — also offers $20 million, but their offer is paid out in equal installments over a period of 10 years. If nothing else differed between the two offers, which would you choose? Most would take the $20 million paid up front from Buyer A, rather than wait to get paid by Buyer B and take the risk that some of those future payments might never occur. That much is pretty clear. But what if Buyer B increased their offer to $25 million, still payable over 10 years? Would the $5 million increase in total price outweigh the need and risk to wait to be fully paid? If you would still choose Buyer A’s $20 million all-cash offer, then what if Buyer B upped the offer to $30 million? Then which would you choose? This hypothetical exercise may seem over simplistic, but it’s quite relevant in the real world. When selling your company at exit, different buyers will not only offer different prices, but they will also offer different terms. There are a wide variety of potential differences in terms. In the example above, Buyer B offered a different payment schedule — time was the difference between the two offers. But buyers can use a complex array of different terms. They can vary the currency they use in their offer: cash, stock, notes, etc. Buyers can also vary the deal requirements, such as whether or not they require you to stay involved with the company for some period of time post-sale and/or if you must sign a non-compete agreement. Put all these pieces together and the picture can get complicated very quickly. Comparing different prices from different buyers is easy; comparing different sets of terms can be arbitrary and difficult. If you eventually sell your business at exit, don’t be surprised if you find yourself more concerned about the deal’s terms than about the total purchase price. In other words, the highest-priced offer to buy your company might not be the winning bid. Many owners who have the opportunity to choose from multiple offers select the buyer with the most attractive terms, rather than the buyer paying the highest total price. This issue is important now, even if you are not planning on selling your company for a while. Buyers often use deal terms to address a perceived weakness in the target company. Knowing the reasons for these deal terms gives you the information you need to rectify any potential such perceived weaknesses and set yourself up for favorable terms when you do finally sell. A buyer might hold back cash and require an earnout in the offer price when the buyer is not convinced that the company future growth’s will be as robust as the seller forecasts. The buyer’s doubts might be created by inconsistent or subpar growth rates or by a business plan that is unclear or unconvincing. A buyer might hold back cash in an escrow account if your company has a small number of large customers, any one of which could leave as a result of the company sale. To minimize the risk that you will be forced to accept burdensome terms when you sell your company, it is important to work on strengthening the company’s value well before you are ready to sell. It can take several years to address the issues within a company that lead to less than favorable deal terms at sale. 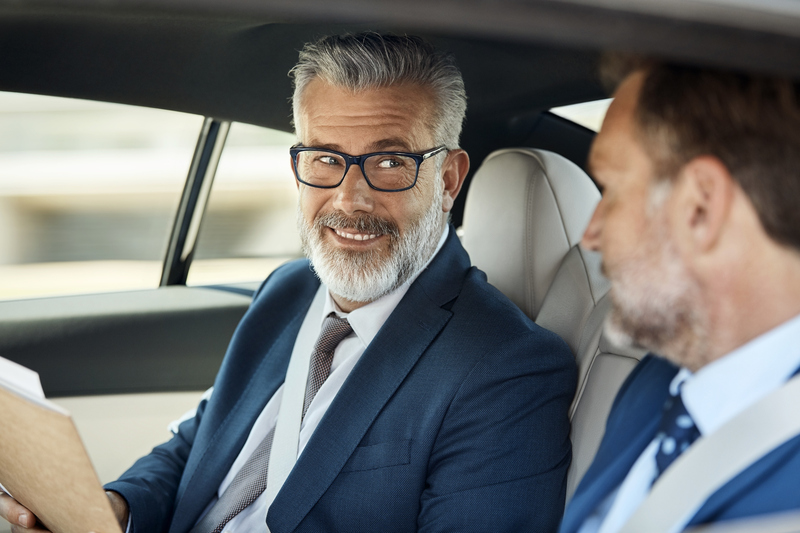 Getting started now puts you in the driver’s seat, driving toward the best of both worlds — the highest price AND the most attractive terms.